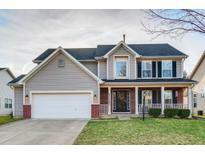 Below you can view all the homes for sale in the Royalwood subdivision located in Fishers Indiana. 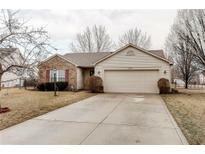 Listings in Royalwood are updated daily from data we receive from the Indianapolis multiple listing service. To learn more about any of these homes or to receive custom notifications when a new property is listed for sale in Royalwood, give us a call at 317-987-2530. Will be walking distance to the new Geist Waterfront Park. MLS#21629986. Highgarden Real Estate. Addition is close to all amenities, I-69, and Fall Creek Intermediate School. MLS#21629960. F.C. Tucker/Crossroads Real Es. These don't come along very often, don't let this one get away! MLS#21627026. The Indy Realty Shop. 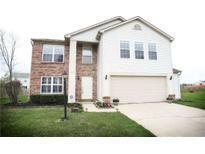 Conveniently located near 4-star HSE schools & shopping! 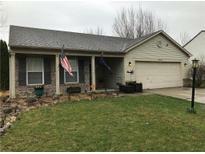 MLS#21627130. F.C. Tucker Company.